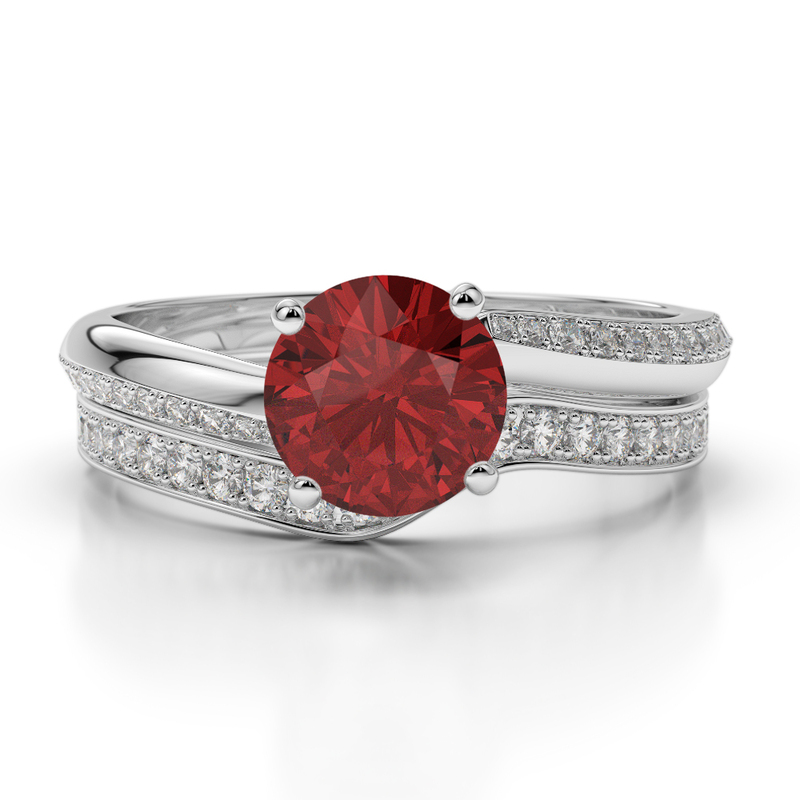 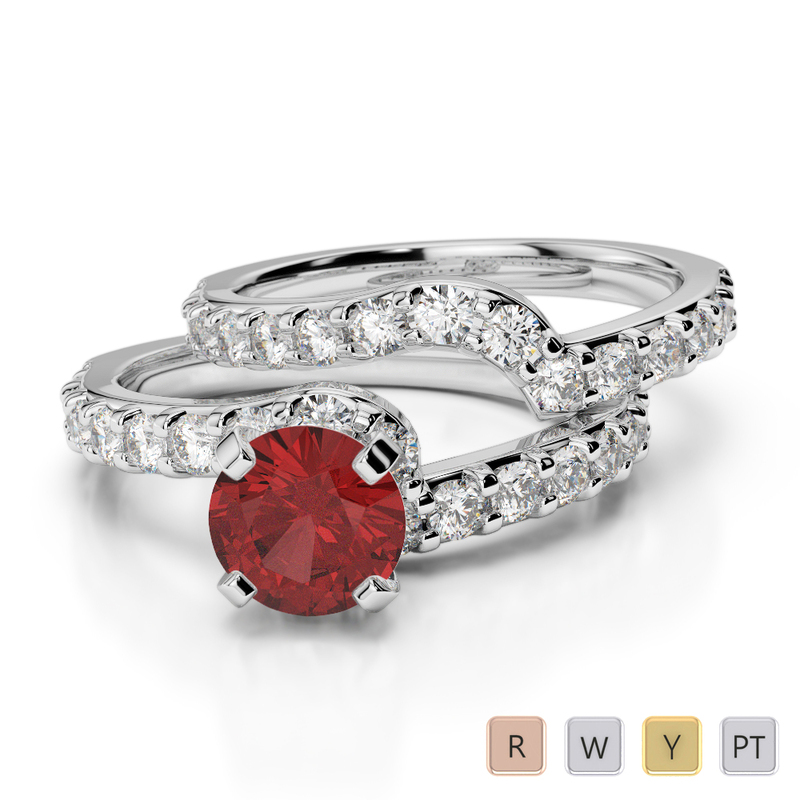 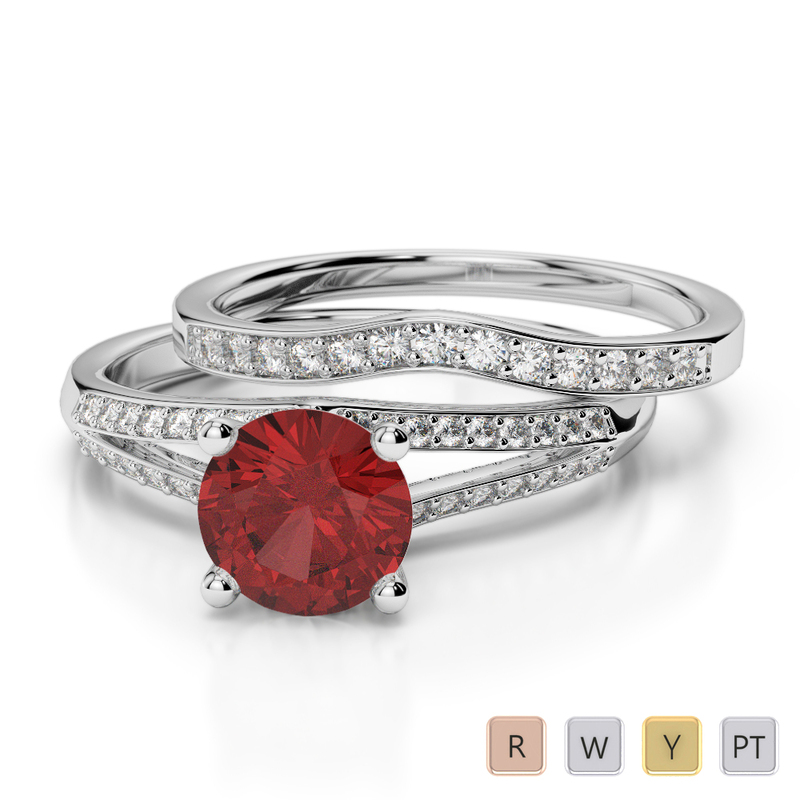 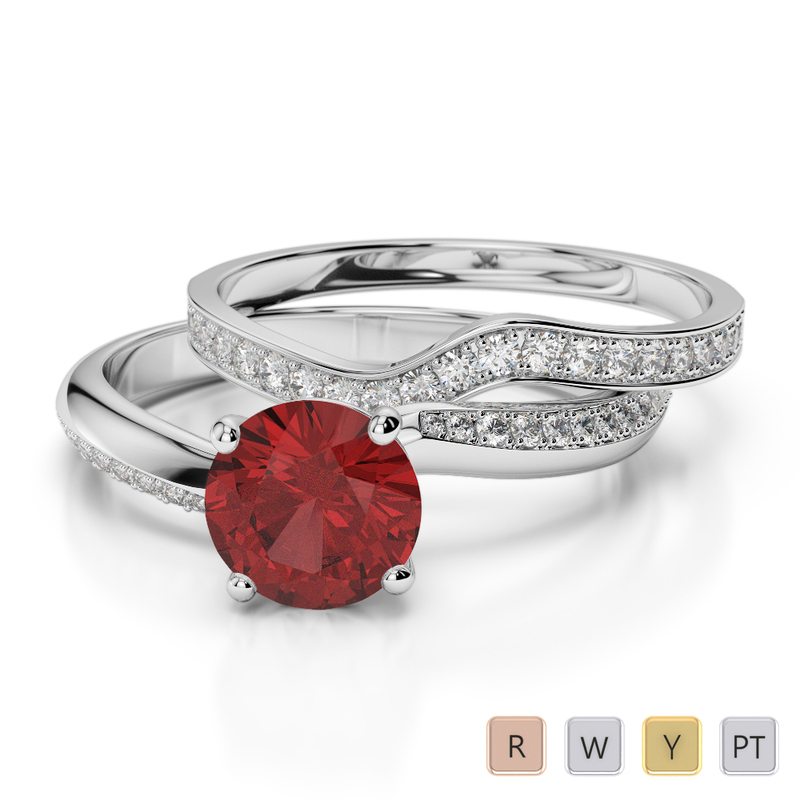 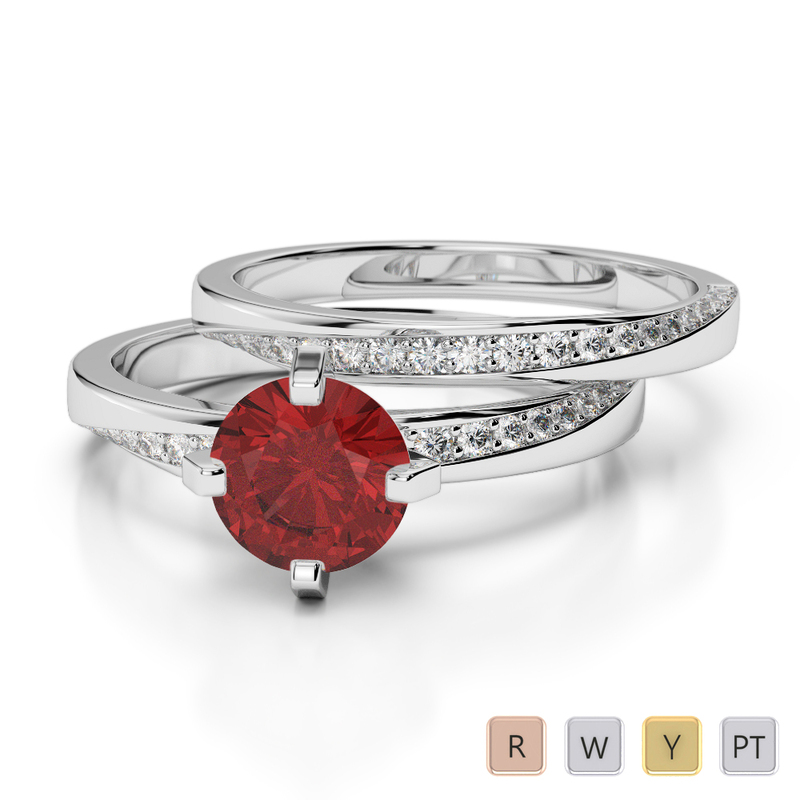 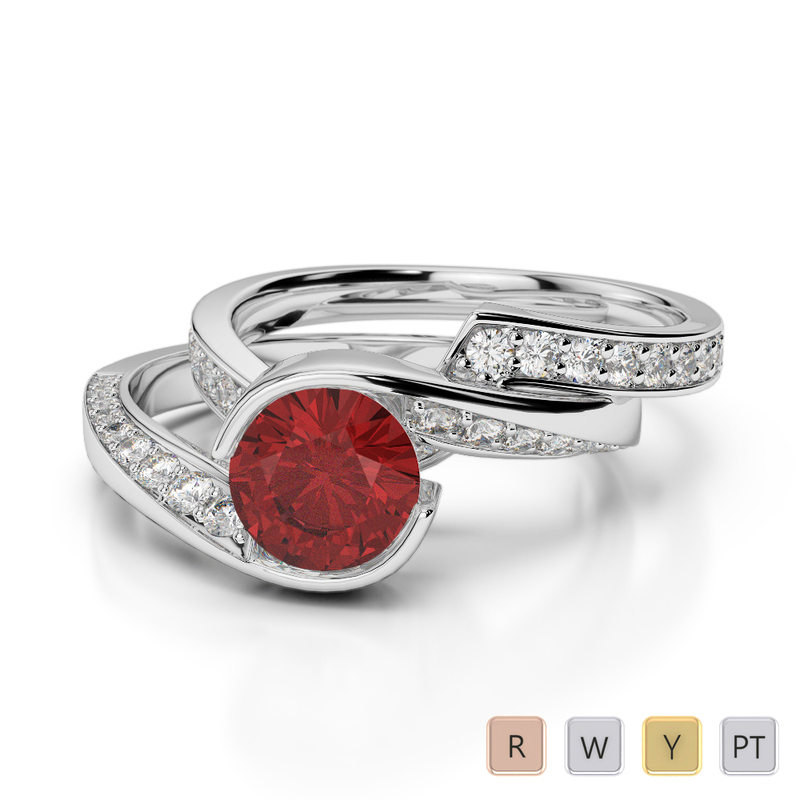 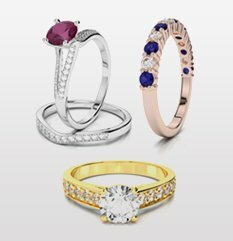 If you are looking for a gemstone that is as rare as the love you share for one another, these stunning bridal set rings are simply perfect. 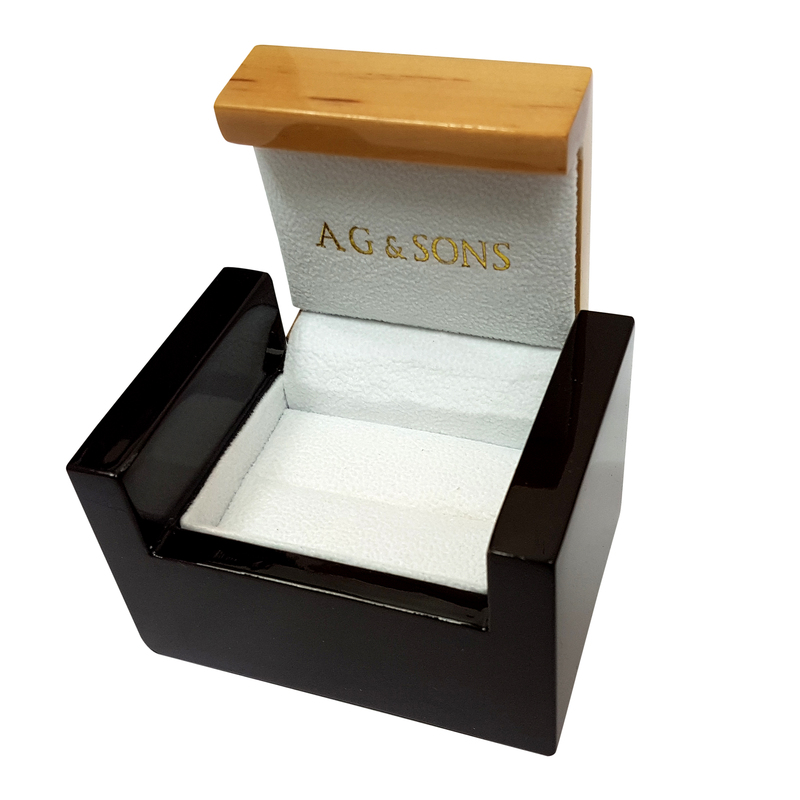 Set with a round brilliant cut black diamond at the centre, the engagement ring is a real showstopper and also features an array of stunning glittering diamonds. 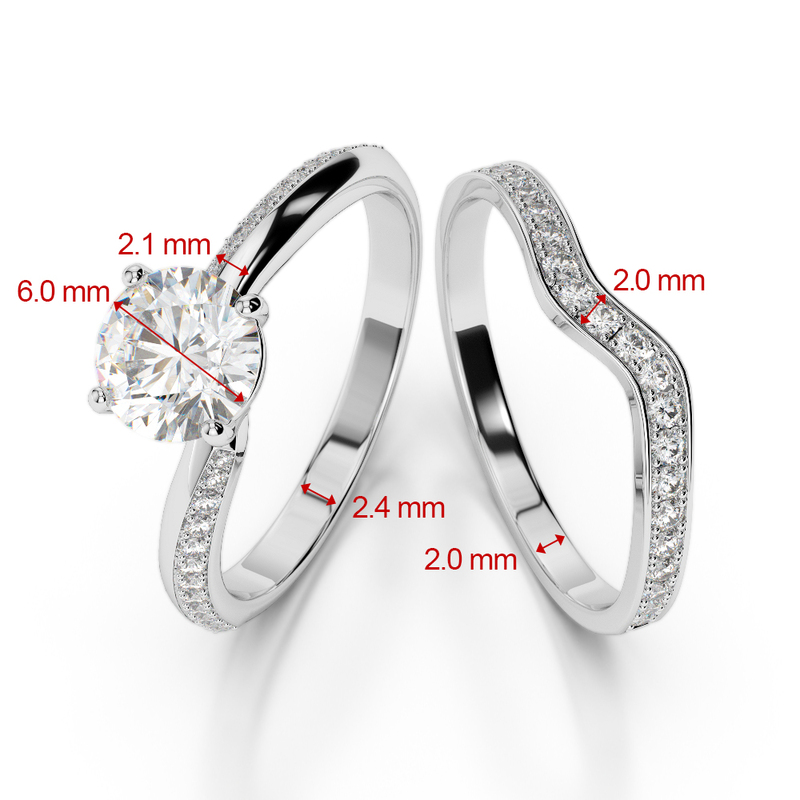 This effect is further mirrored by the striking diamonds set in the wedding ring. 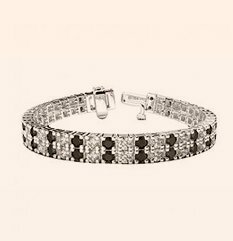 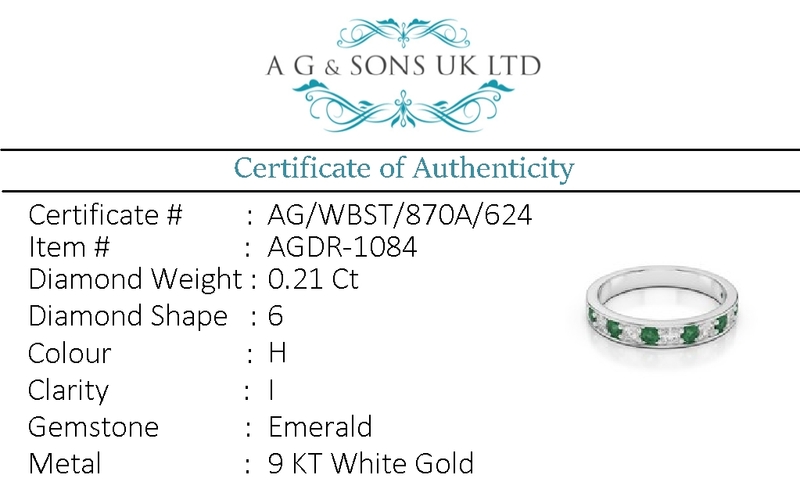 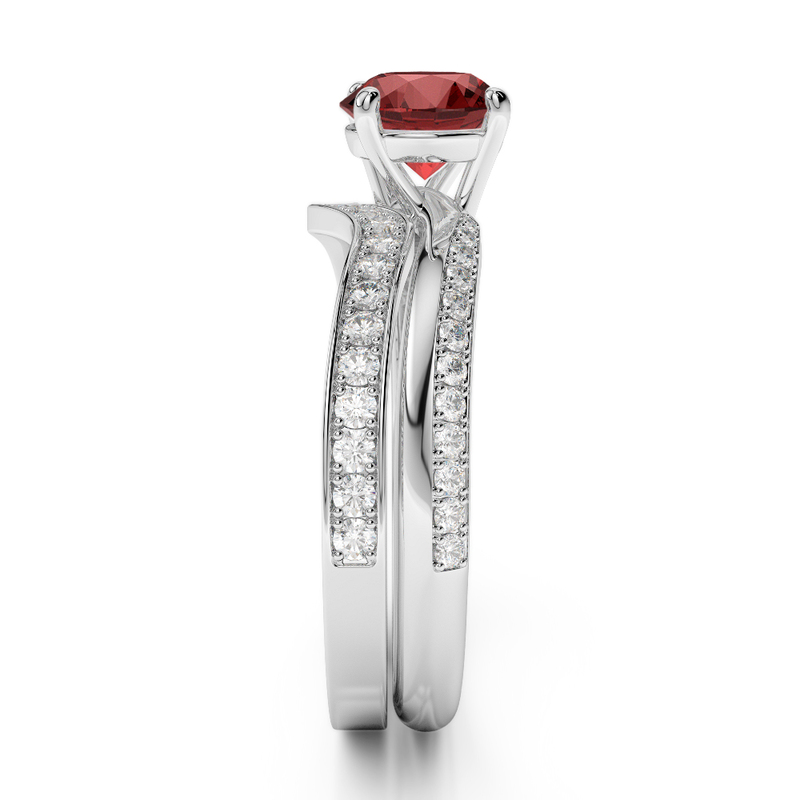 This is a real jewellery piece of beauty and one that will be cherished long after your wedding day. 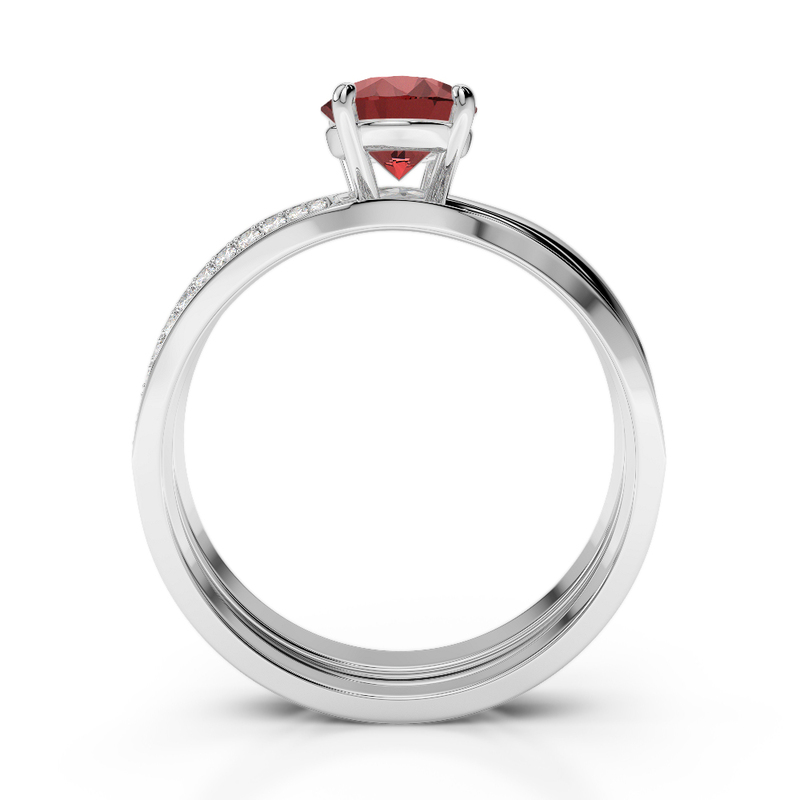 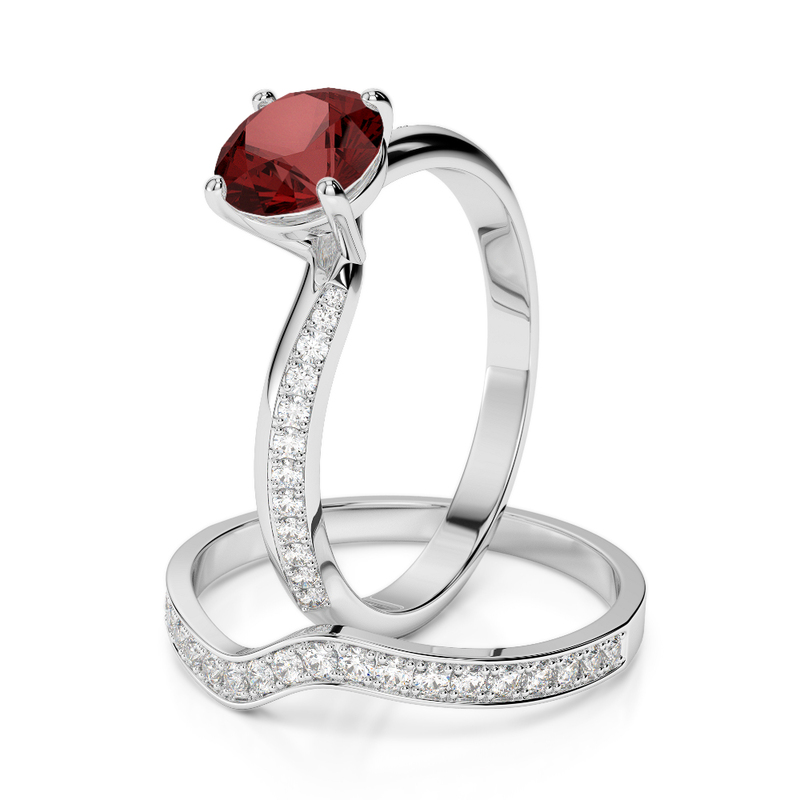 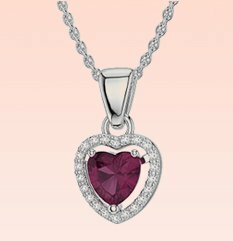 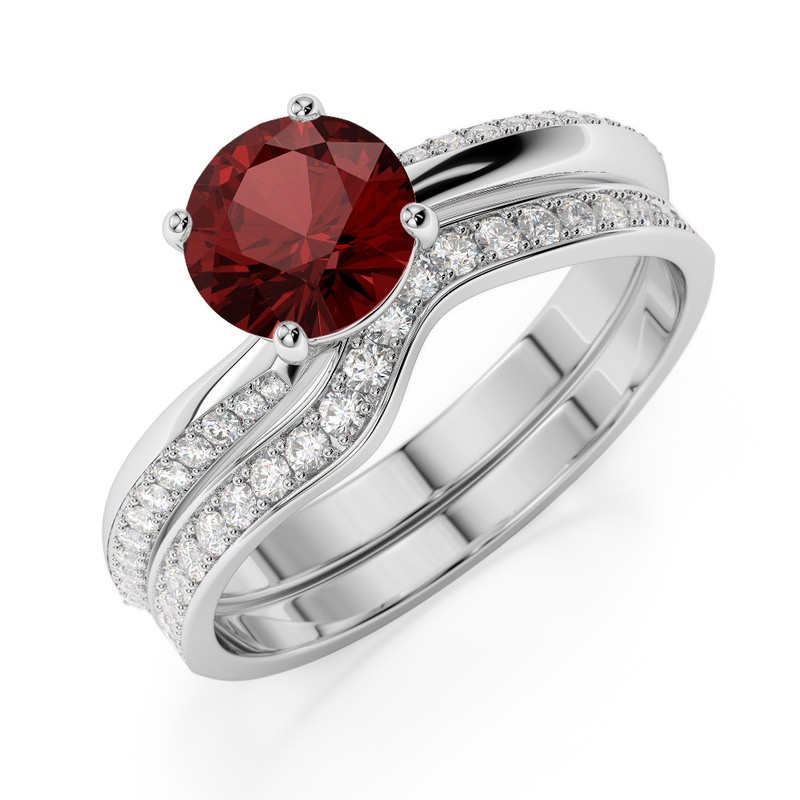 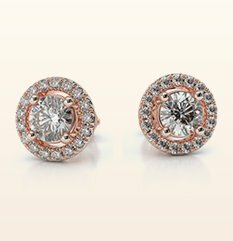 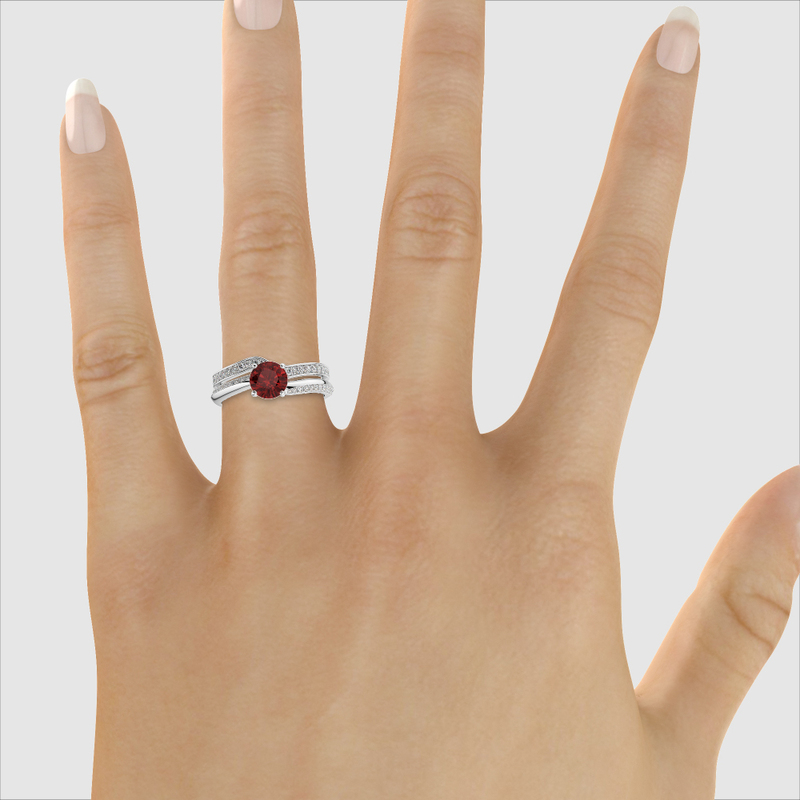 Gold / Platinum Round cut Garnet and Diamond..